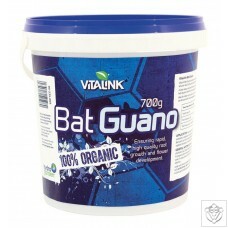 Bat Guano (manure) is the most balanced and potent manure available, and is remarkably clean as well! Packed full of active organic ingredients and a very high level of phosphorus ensure strong root development, fast growth and massive bloom. 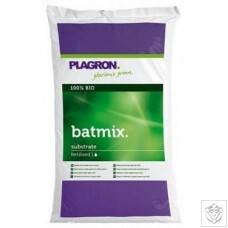 Bat Mix is the ideal natural potting soil. 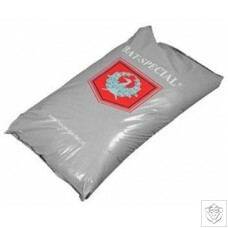 It contains bat manure, which is well known for its richness in nutrients. Also contains white peat, Baltic peat, sphagnum, Irish white peat chunks, black peat, worm castings, organic manure and 15% Perlite.